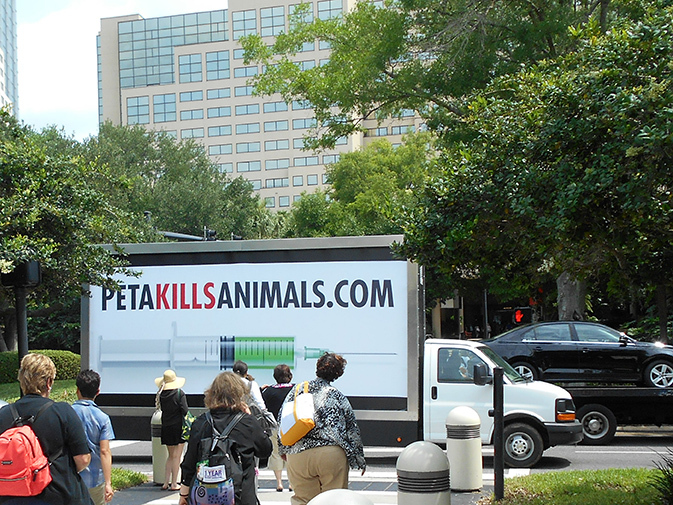 Mobile billboards are the lowest cost, most effective way to get your message out there. Have you determined a great pocket of the population is your ideal target audience, but because of local restrictions you can’t reach them with a traditional outdoor billboard? That is one of many situations we can help with here at Ad Runner. 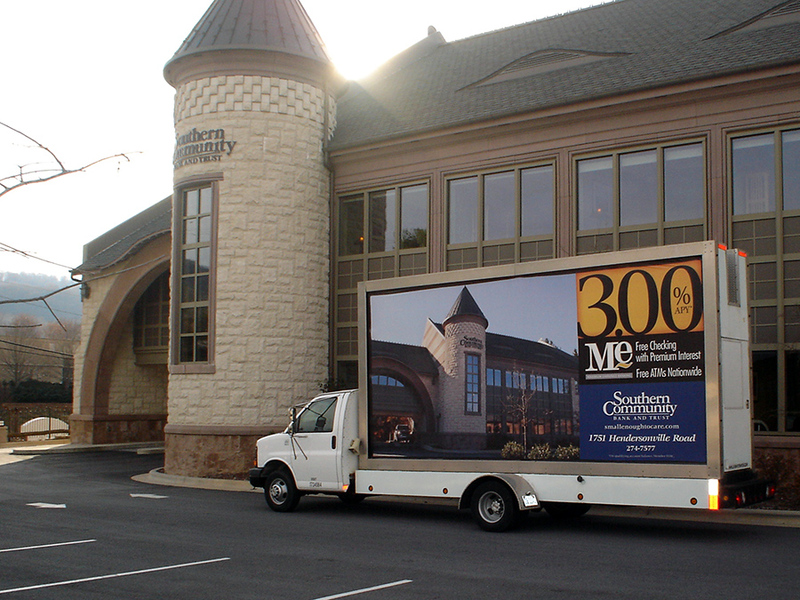 Our mobile billboards can go places that you couldn’t reach otherwise, and they can even be more effective! One of the drawbacks of traditional billboards is they stay in one place, so they only reach those driving by that location. 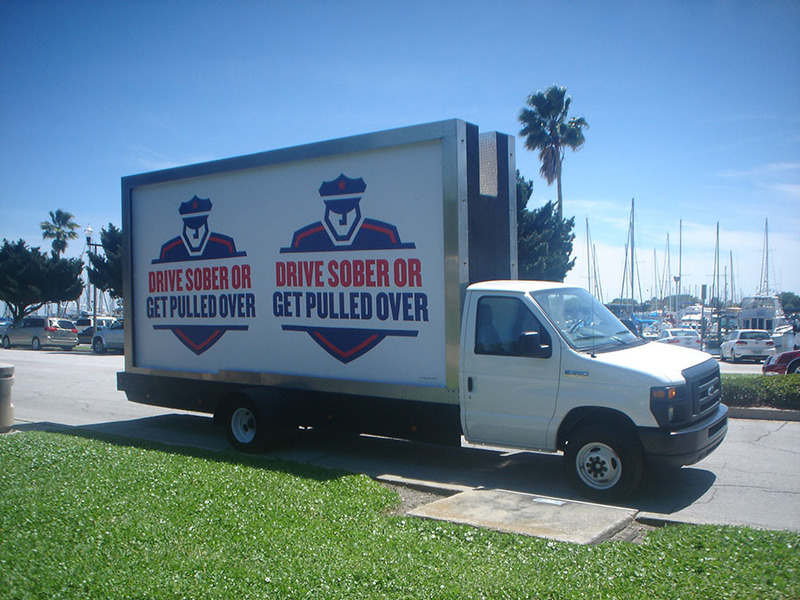 With our mobile billboards, you can go just about anywhere with your message, reaching a wider number of potential customers in the process. 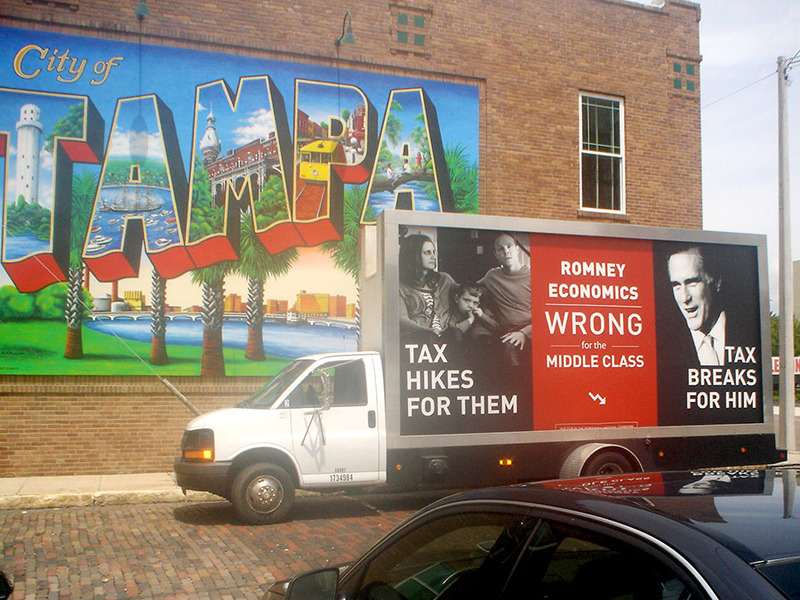 You would have to have dozens, or more, standard billboards to come close with the reach achieved with mobile ones. With our GPS tracking, you’ll have proof of performance, so you can improve on which areas are your best ones to include in other marketing campaigns. 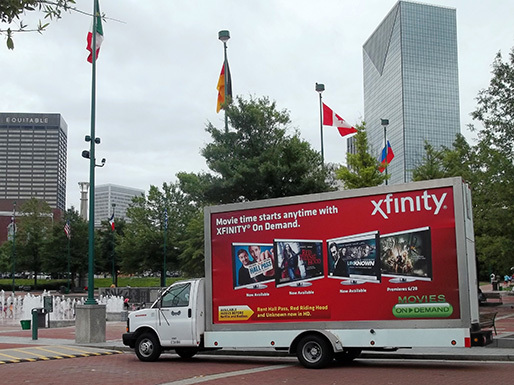 With our mobile billboards, your message can be customized, making it easy to match your message to the location, show a new sale or product, or match an event. On top of that, since our mobile billboards are equipped with backlit lighting systems, they are visible day and night for 24/7 utilization. 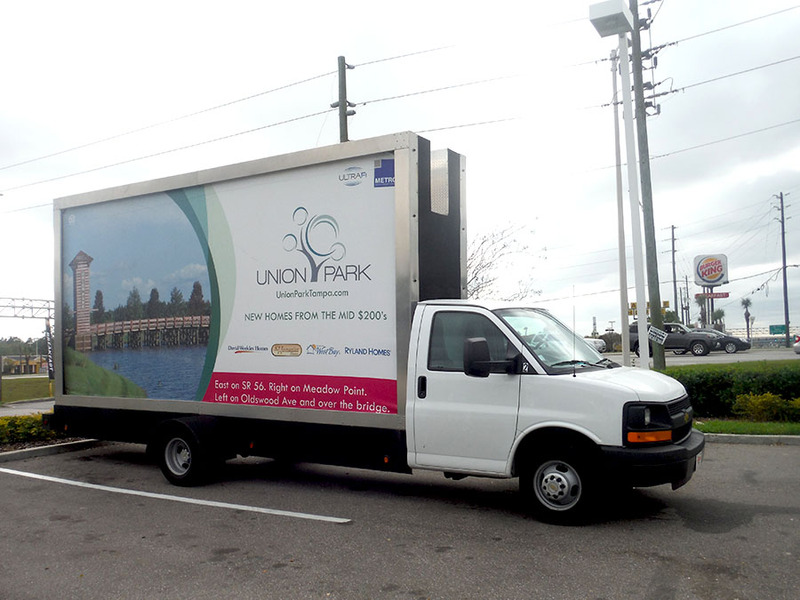 When you compare the CPM (cost per million) between our mobile billboards and such alternatives as newspaper ads, TV commercials, magazines, radio, and traditional billboards, it is easy to see that we’re the lowest cost, more effective way to get your message to potential customers. 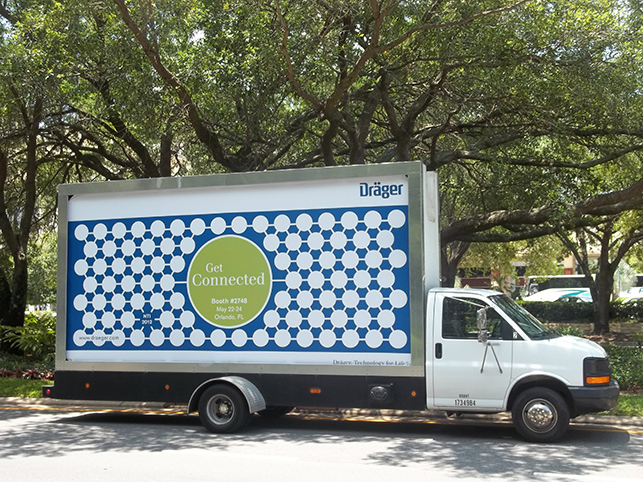 If you have any questions about mobile billboards and how they can be a vital part of your marketing plan, don’t hesitate to contact us to learn more. 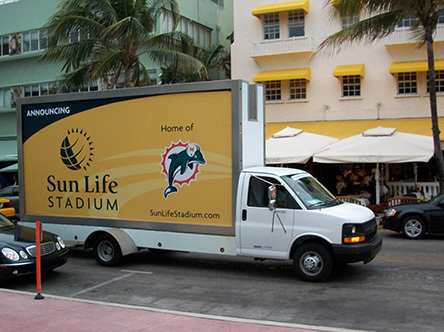 We are happy to discuss the many advantages you can enjoy with mobile billboard truck advertising because we have seen how effective it can be for businesses and other situations where reaching the public is the goal. The cost of Mobile Advertising is lower than other Outdoor Mediums because it is cooperative in nature. Compare the cost of Mobile Advertising with Radio, Print, TV or Billboards and you will agree that there is no lower cost, more effective way to get your message to the masses. Below is a comparison of advertising mediums and the CPM (cost per million). 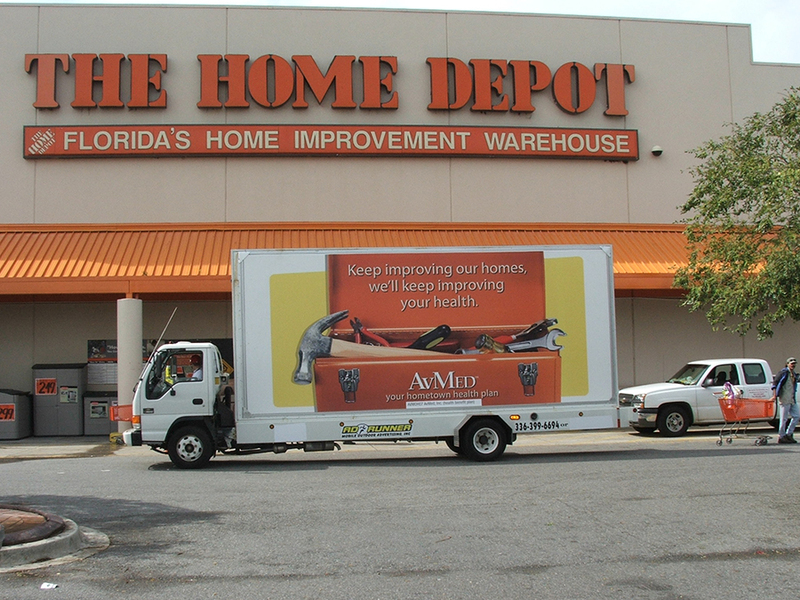 Ad Runner Mobile Outdoor Advertising, Inc. has been in operation since 2003 based in Lewisville, NC just outside of Winston-Salem. 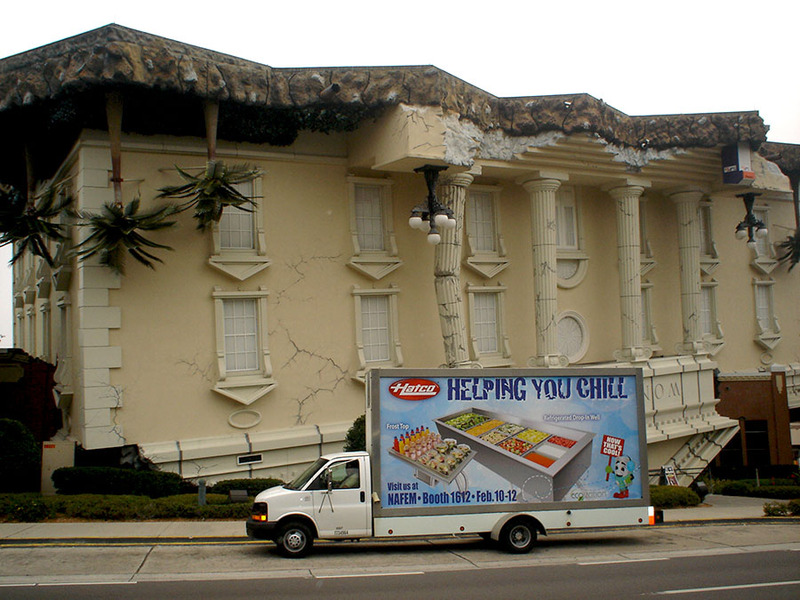 Ad Runner is a family-owned Advertising company operating with traditional business ethics. Our goal is to form long lasting business relationships with our clients.